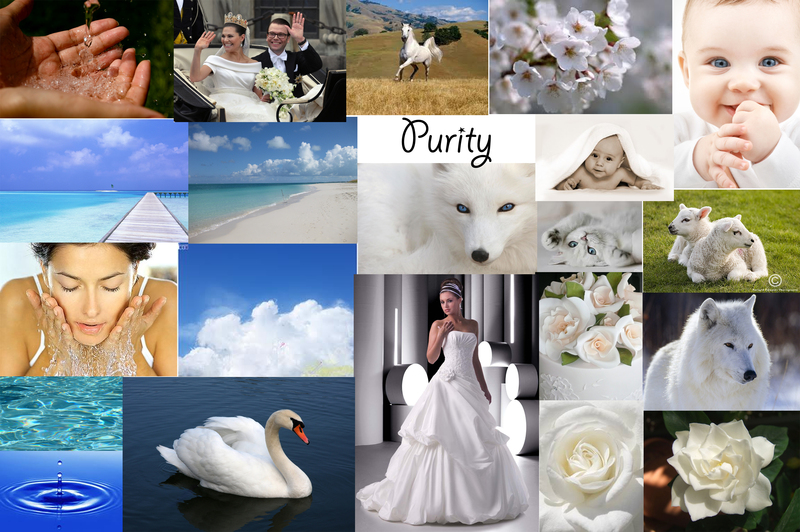 I have chosen to do purity for my final assignment. The definition of Purity is the condition or quality of being pure; freedom fromanything that debases, contaminates, pollutes, etc. : the purity of drinking water. Freedom from guilt or evil; innocence. When I first heard we had to choose between Purity or Austerity I immediately thought about lots of things that went with purity. Purity in weddings, with white dresses and the pureness of love. Purity in water, clean clear water free from substance. The colour white, swans,lambs, blossom,flowers and other things. Purity in new birth, babies being born, innocence. I have chosen to look at Nature as a way of portraying Purity as I think there are a number of things within nature,especially around springtime that are pure. I looked into Nature Photographers and found Bill Atkinson. I found that his photographs show nature in its purest form, showing calmness,natural and colours in their purest form. His photographs are mainly of natural things without any man made alterations. I think that nature on its own can be seen as earth at its purest, without any man made ‘imperfections’. There are no people in his images which I think signifies the purity of nature without humans, as often humans are seen to destroy natural purity by building. So I feel that all photographs of beautiful nature show the purity of life without humans. I got a bus when I was at home in Somerset, I got on the bus and followed it to the end of the route which was somewhere I had not been before. I thought that this photograph showed what the place was like. 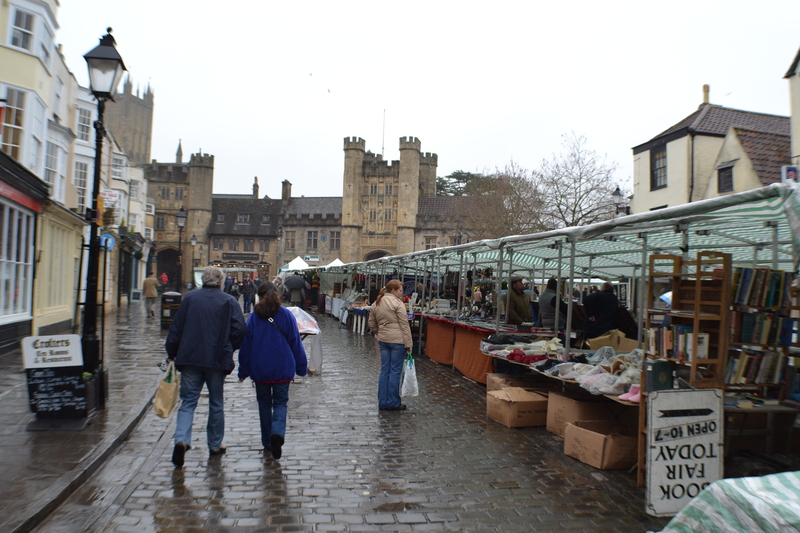 It was an old fashioned town with and old fashioned style market, I thought this was shown well through the cobbled paths, vintage street lights and the castle at the end of the photograph. 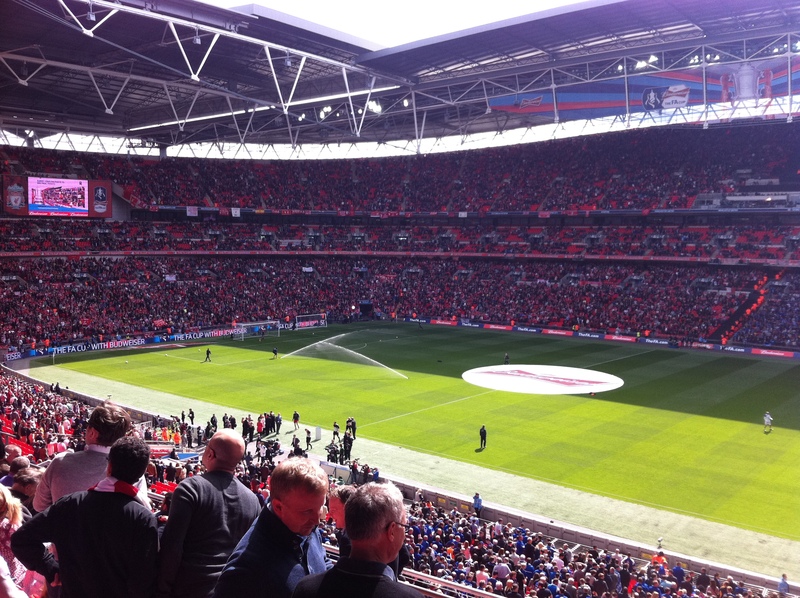 I went to the Liverpool vs Everton Cup semi final at Wembley on 14th April and thought I would do another Event assignment with a photograph and a video showing my experience. I went to a Horse Racing event with my family.I captured a photo of the actual race with the horses racing. I also captured a photograph of where I was stood and my view of the race day. I also got the Bookies in the photograph as they were heavily part of my day! Here is another Sunset Filter I did with one of my photographs for my Photo Story Module. I think that the sunset filter works really well on this photograph as it makes the picture seem warmer and more appealing. The colours become more interesting and produce a nicer image.